I hope you know that mommy loves you more than anything in the world. And everything I do is for you to be happy and well. You are my first born. My every first experience having a child was with you. While you can’t wait to grow up, mommy silently wishes you would slow down a little to let mommy savour these short moments just a little longer. Vacation with toddler? To Taiwan?? Challenge accepted! We made it on 14-22 Oct, our first overseas vacation with our 13 month old! Excited to go on her first trip overseas! We took a Malindo Air flight which took about 4.5 hours to reach Taoyuan International Airport. Highly not recommended as they messed up our flight booking and we had to sit separately from my parents even though we paid for our seats and checked in super early! Taiwan is super breastfeeding friendly. 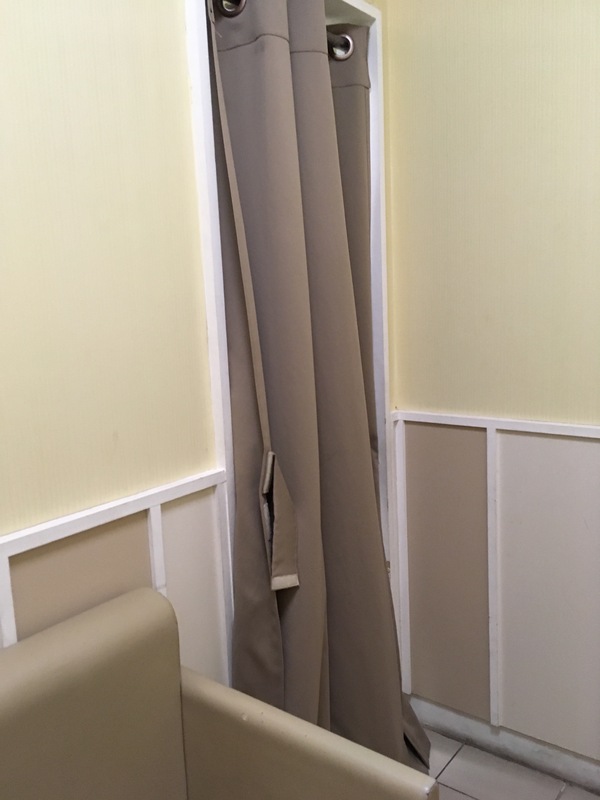 There are nursing rooms everywhere (well, most places), even in farms. I’ve used them in the airport, Sun Moon Lake, some private farm which I forgot its name, and museums. 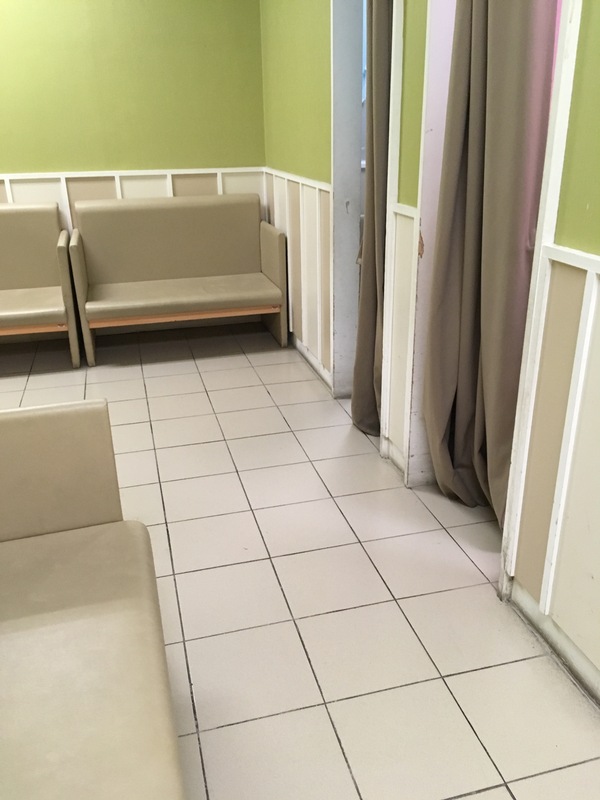 Some pictures of the nursing rooms I’ve used. 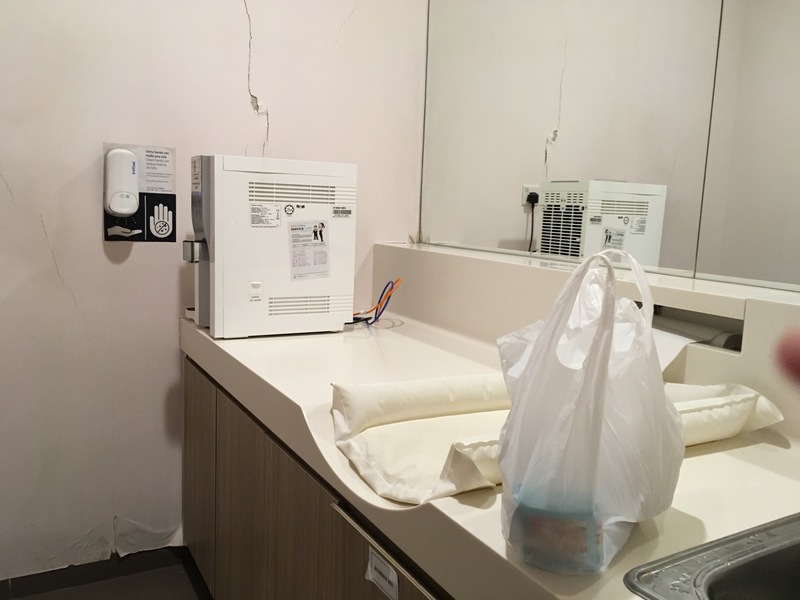 Most of them are very well equipped, with water dispenser, changing area and all. 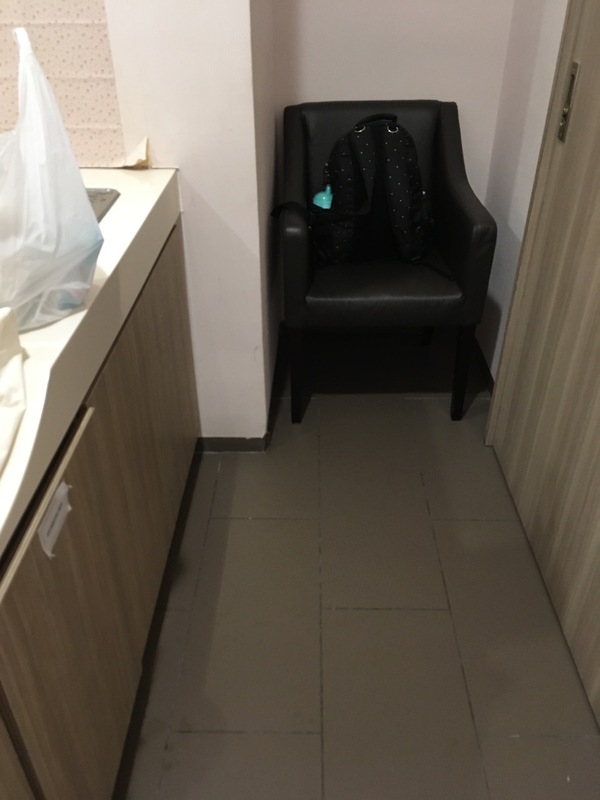 Some places in Taiwan, however, are not very toddler friendly. 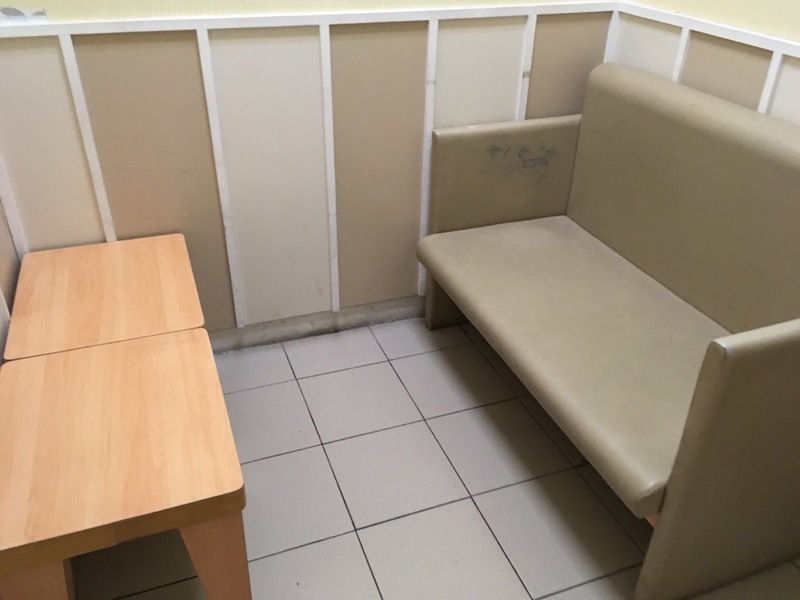 While most places provide high chairs and kid friendly utensils, some places don’t and T had to just sit on a normal adult chair and eat with my chopsticks/spoon. She had adult food most of the time too. I try not to give her anything too salty, though. Taiwan also has a good selection of non dairy milk, like oatmilk and rice milk, which I could give T as she’s allergic to cow’s milk. T loved the animals most in Taiwan. I guess the highlight of the trip for her was meeting all the dogs everywhere (Taiwan is super dog friendly, people bring their dogs everywhere!) and meeting the animals in the farms that we visited, especially the sheep and goats! Overall, we loved Taiwan but the trip was too short to enjoy everything! Plus it’s super tiring bringing along a hyperactive toddler who was cranky at times. It’s quite difficult not knowing how to read Chinese too as everything in Taiwan is in Chinese! I hope T will enter a Chinese school when she’s older and perhaps further her studies in Taiwan one day. Then maybe I can go visit her every year hahahahha!! Wishful thinking. T has just turned 1 year old! So happy but sad at the same time. My baby is all grown up 😢 She is now a toddler! Hand gestures like wagging her finger (while saying “no no”), waving goodbye, showing her empty palms while saying “no more”, pointing at something or someone. Has a better appetite and eats more solids now, at least she finishes all her porridge and main meals. We had an early birthday celebration for her in Kuching a week earlier as I was back in Kuching for the long weekend to visit my parents. It was just a simple Western dinner (steak and lamb chops)… of course T only had bread and baby biscuits 😂 Then we had a Hello Kitty cake to cut at home. Her birthday itself was just spent at home, I took a day off work to spend time with her. She was up early in the morning! We also had a black forest cake to cut…. my favourite! 😂😂😂 naughty mommy… well, she can’t eat cake yet anyway. Too sweet for her! Next year I will need to think of throwing a birthday party at the child care center (as it seems that all the kids there do that, and I don’t want her to be left out). Although I’m not really a fan of throwing birthday parties every year. Maybe we will just have a simple one. T has also become interested in our 2 dogs and wants to pet them. But I don’t allow her to do it too often as she is quite rough with them and needs more time to learn. She loves to pinch and grab Cookie’s fur and poke her nose. I have also started supplementing her with milk powder since she turned 1, as my supply has dropped and I’m finding it hard to supply 3 bottles of breastmilk to the child care center lately (also, I have been lazy to pump extra and home!). I have reduced pumping sessions to 1-2 times daily too. So now she gets 2 bottles of breastmilk and 1 bottle of milk powder during the day, and latches whenever she wants at home. She was fine with it after many bottles. I’m giving her rice milk powder for babies due to her bad eczema and sensitivity to cow’s milk. Yet to try goat milk. The bad thing about the rice milk powder is that it tends to have a lot of sediments that clogs the bottle teat sometimes. Feel sad that T has grown up so fast, it seems like just yesterday she was born a small tiny baby! But at the same time, wish she grows up healthy and happy always. I may not be a good parent, I have made many mistakes and will continue to make mistakes along the way. But I hope I have learned from my mistakes and am able to care for T the best way possible, and make her feel happy and loved always. But at the same time, I&apos;m glad that she is on track with her milestones and growing well despite not eating much. She is also very talkative and lively. Sometimes maybe a little too hyperactive. My baby grows up so fast! In a blink of an eye! It seems like just yesterday I was still pushing her out of my belly. And yeah everyone was right about how I was gonna miss her kicking in my belly. I sure miss that feeling lots. Wish I could keep her in my belly again. Slow down just a little, my darling. Mommy wants to keep this little you in her heart forever. T is almost 11 months old! She grows up so fast! Clap her hands when she hears a familiar song (like "if you&apos;re happy and you know it"
Spoon feed herself…although she makes a huge mess! She has also become a super picky eater and is not very keen on soft, mushy food like porridge. Nowadays she prefers rice, soups, crackers, and cut fruits. She loves peaches and cherries very much. Made her tomato rice with pan fried salmon….she is not a big fan of healthy clean eating! A lazy meal…scrambled eggs with tomato and cheese. She loves junk food a lot…. the baby kind of junk food. Like baby rice puffs, rice crackers, teething rusks, toddler biscuits…. oh dear! Lately at day care, T has graduated from the baby room to the 1-2yo toddler class. She graduated a bit early. So far she is able to follow their morning classes/activities (which mainly consists of sensory play, flash cards, etc) and the fixed schedule and nap time. The only problem is she eats very little porridge, so the nurses have suggested serving her the toddler menu instead, since she hates soft mushy baby food. Talking about day care, T is staying home for the rest of this week due to the HFMD outbreak at the day care center. So far she hasn&apos;t shown any symptoms of HFMD yet, fingers crossed she is not infected! She still follows the day care schedule at home… 3 milk feeds during the day, one 3-hour nap, 2 meals and a snack . Well they say babies thrive on a fixed schedule…. i sure hope so. Spoon feeding herself – baby pasta stars with cheese.